The traditional landfill operations will be replaced with the Clarenville Transfer Station at the same location. Waste and recyclable material should be sorted at home and will be collected at the curb through the weekly collection service. For details on your waste management services, including garbage collection, recycling and items accepted at the waste recovery facility, please visit easternwaste.ca. A booklet with the relevant information will also arrive via mail in mid-December. If a holiday falls on a Monday, Clarenville garbage will be picked up on Tuesday and Shoal Harbour garbage will be picked up on Wednesday. Garbage must be at curbside no later than 7:00am. Waste and recyclable material is to be sorted at the home and collected at the curb through the regular collection service. Garbage must be in a garbage bag (regular black is acceptable), not kitchen catchers or super-market sized bags. Each bag should not weigh more than 50 lbs. A limit of 6 garbage bags can be set out each collection day. No limit for recyclables. Household Hazardous Waste SHOULD NOT be amongst your garbage. Annual collection programs will be in place for HHW. 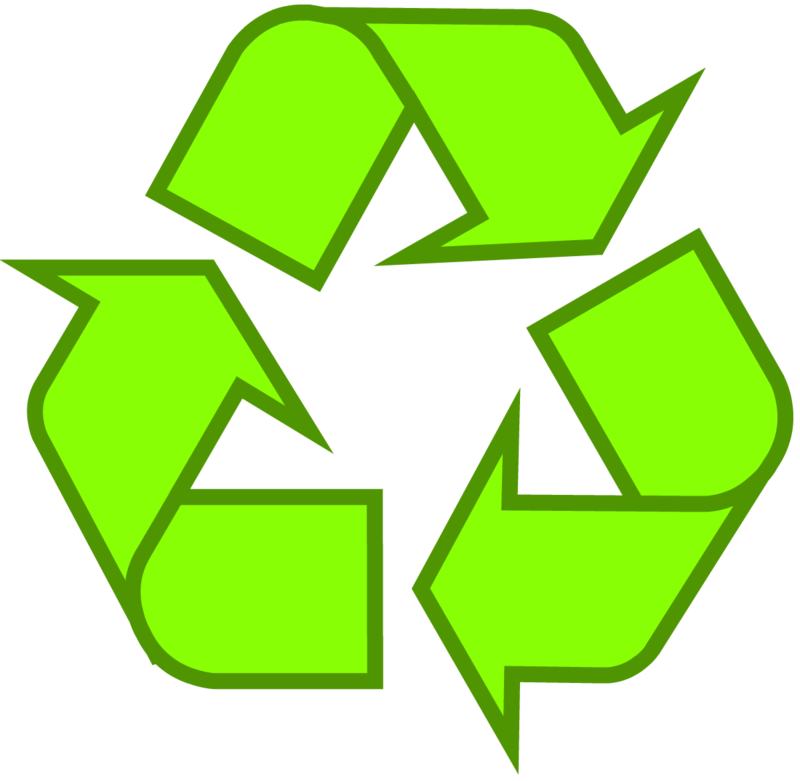 Curbside Recycling program occurs every second week after that (as per schedule sent out and found at http://easternwaste.ca. Recyclables MUST be in clear blue bags. Most local retailers have the proper bags. There will be a bulk clean-up FOUR times a year. Bulk items must be at curbside no later than 7am on the day collection begins. A limit of 500 lbs or one pick up load (whichever is less) will be collected from each household. Individual items should be no more than 50 lbs. The Clarenville Transfer Station will also accept residential bulk waste that cannot be placed at the curb for weekly collection. All materials must be offloaded by hand. 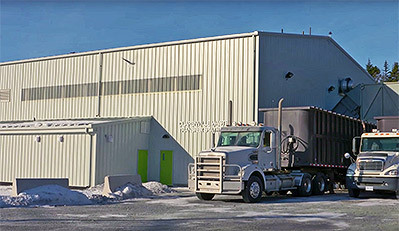 A waste recovery facility is located at the old landfill site. The facility is open Monday to Saturday: 8am – 4pm. It accepts bulk household waste such as appliances, furniture, mattresses, hot water tanks, electronics, metals, propane tanks, car and truck tires (rims removed), ATV and motorcycle tires, construction and demolition material, shingles, brush, etc. We will not accept anything that is recyclable or materials that decompose, including cardboard, clothing, food items, leaves, grass clippings, ash, and fishnets. Permits are required from Eastern Regional Service Board’s office. Permits must be permanently attached to vehicles. Vehicles will be weighed at the facility. The fee is $87.60 per metric tonne for domestic waste and $40.00 per metric tonne for recyclables. Metals will be accepted free of charge. Other items may have to be taken directly to the Regional Waste Management Facility at Robin Hood Bay. Commercial haulers are encouraged to call our office before arriving at the site to ensure material will be accepted.